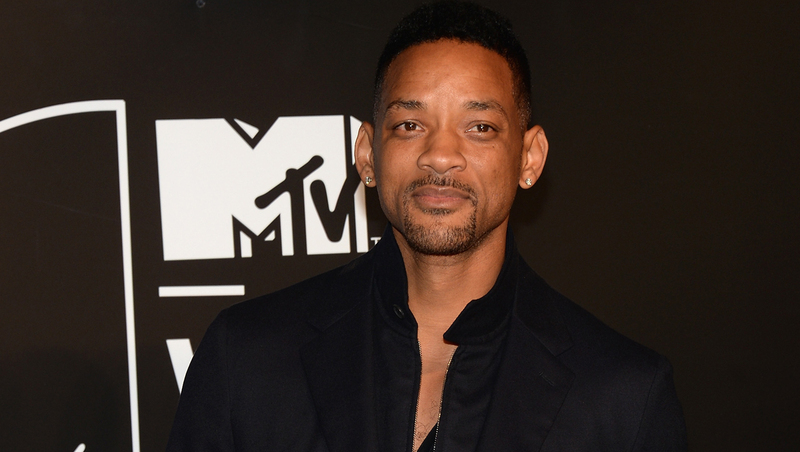 Will Smith is speaking out for the first time publicly about the death of his former "Fresh Prince of Bel-Air" co-star James Avery. Smith and Avery appeared together on the hit NBC sitcom for six seasons from 1990-1996. With his rebellious and wise-cracking ways, Smith made the perfect foil on the series to Avery's stern upper-class patriarch, Uncle Phil. On his Facebook account Sunday, the "After Earth" actor lamented the loss of Avery, sharing a 2011 photo of a reunited "Fresh Prince" cast. The photo captures the last time Smith saw Avery in person. Smith notes in his Facebook post that every young man "needs an Uncle Phil." Avery died on New Year's Eve in Los Angeles after suffering complications from open heart surgery. He was 68. TV Guide once ranked Avery's Uncle Phil at No. 34 on its list of the 50 Greatest TV Dads of All Time. Aside from his role on "Fresh Prince," Avery is also well remembered as the voice of Shredder on the animated "Teenage Mutant Ninja Turtles" series.